The Vivo V11i launches in the Philippines. The handset features a 6.3-inch display, dual rear cameras, 128GB storage, and Jovi AI Engine. 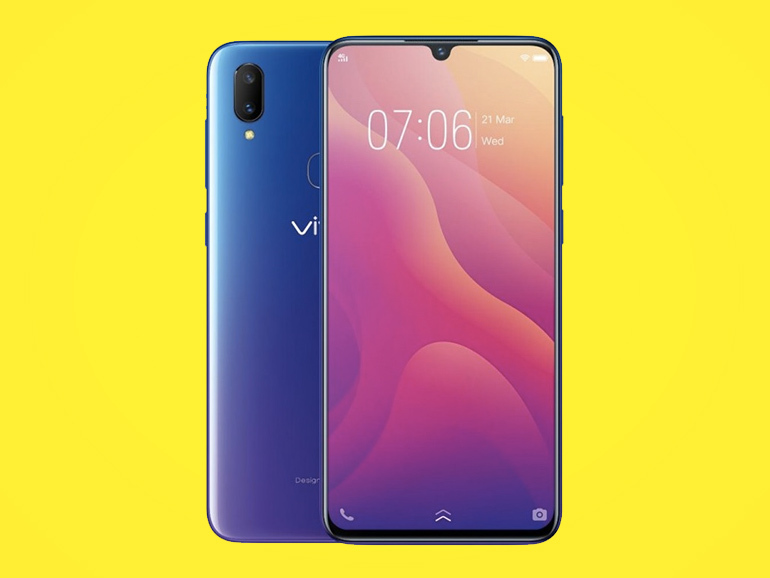 The Vivo V11i is competitively priced at PHP15,999, and comes with a 6.3-inch full HD+ IPS display with the Halo notch, a 2.0GHz octa-core Mediatek Helio P60 processor, 4GB RAM, and a whopping 128GB storage. In the photography front, the V11i has a 16MP + 5MP dual camera at the back, and 25MP camera in front. Both shooters are come with an AI support, such as in scene recognition, face beauty, and selfie lighting effects. And speaking of the AI, Vivo calls it the Jovi AI Engine. The technology is deeply embedded in the Funtouch OS 4.5, and has direct effect on performance, the cameras, battery efficiency, and more. The handset’s OS is based on Android Oreo. It is powered by a 3,325 mAh battery with support for fast charging.